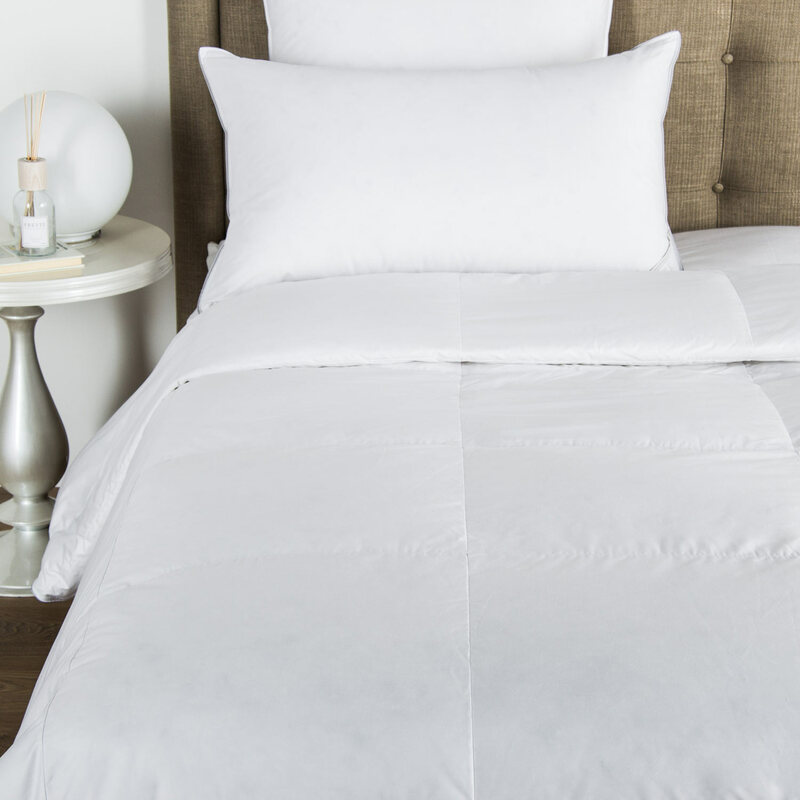 Composed of soft cotton sateen with intricate lace trim, the Macramé Pizzo Sheet Set transforms your everyday routine into a luxurious affair. 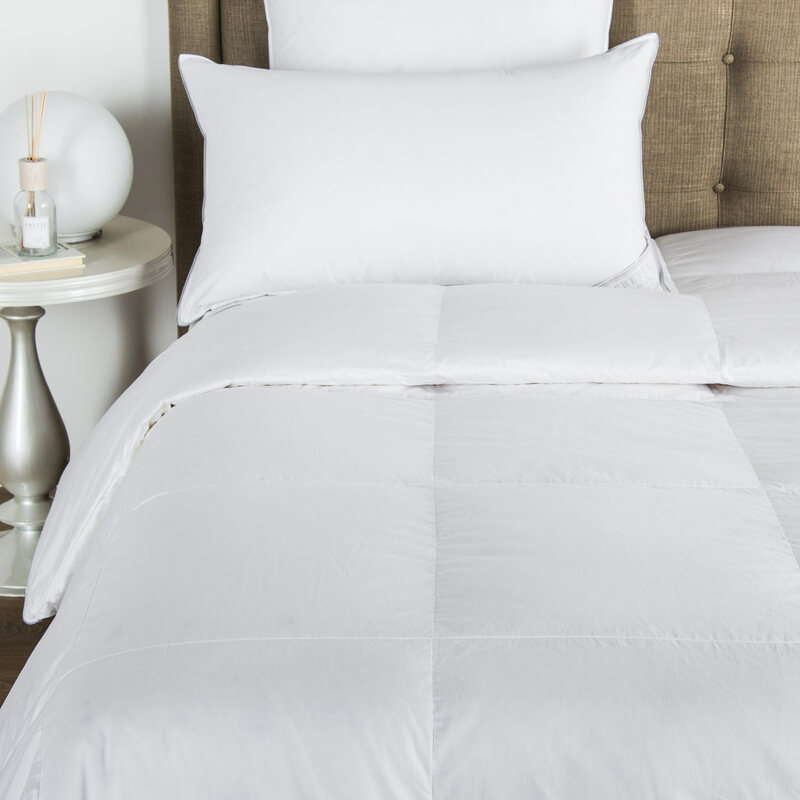 The Macramé Pizzo sheet set is made of smooth, lustrous long-staple cotton sateen and finished with intricate Sicilian lace for a touch of femininity. Soft to the touch and featuring calming colours, the set transforms your bedroom interior to a calming escape. Pair the Macramé Pizzo with a jacquard for an elegant layered look. 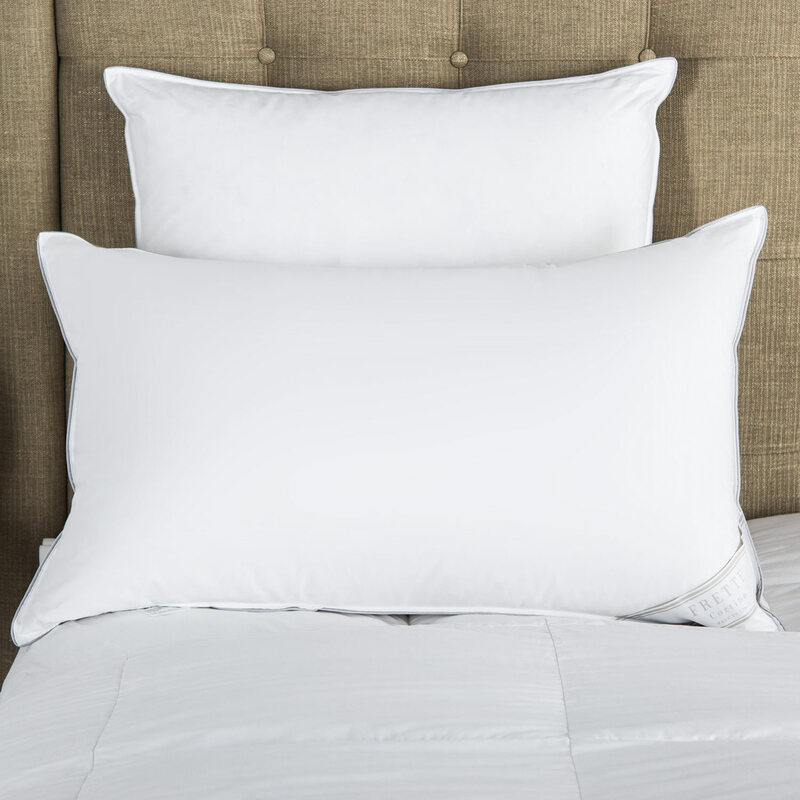 This sheet set includes a top sheet, two shams, and a solid bottom sheet. 100% cotton. Made in Italy.